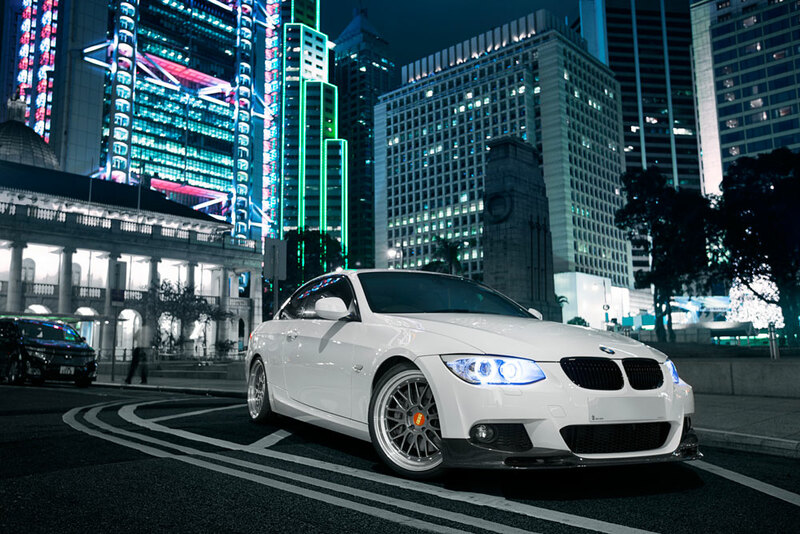 Autofresh is the sole importer of Exotics Tuning in Indonesia. We distribute these quality exhaust systems through our dealers. 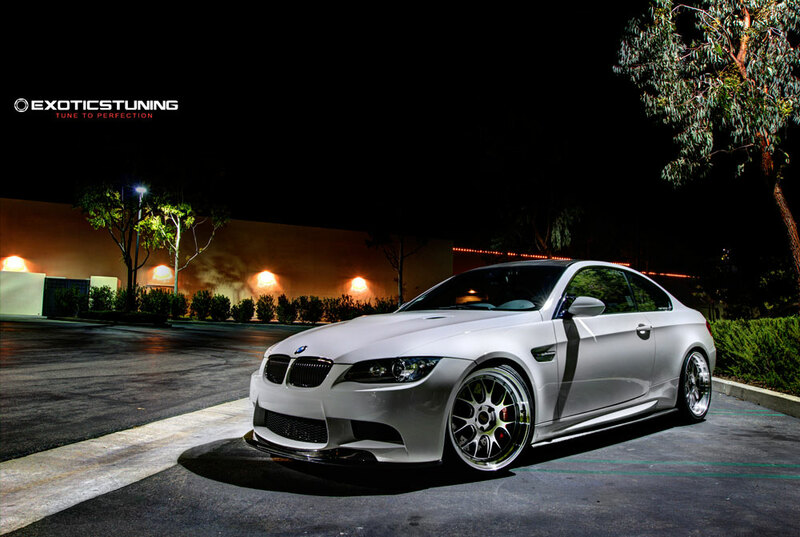 Exotics Tuning was established in 2008 and was well known in the E39 M5, E90 tuning scene with many award winning cars using Exotic Tuning products. In 2011 the company tried to set a new standard with the goal of producing carbon fiber automotive body parts with perfect fitment, high quality strength using VIT with unmatched unique style. The company has also tried to bring 2 keys together which usually doesn’t goes along well. Exclusivity and Value. All Exotics Tuning’s products comes with “First in industry” packing which consists of a folder, certificate with serial number, installation manual and an authentic card with serial number on it. 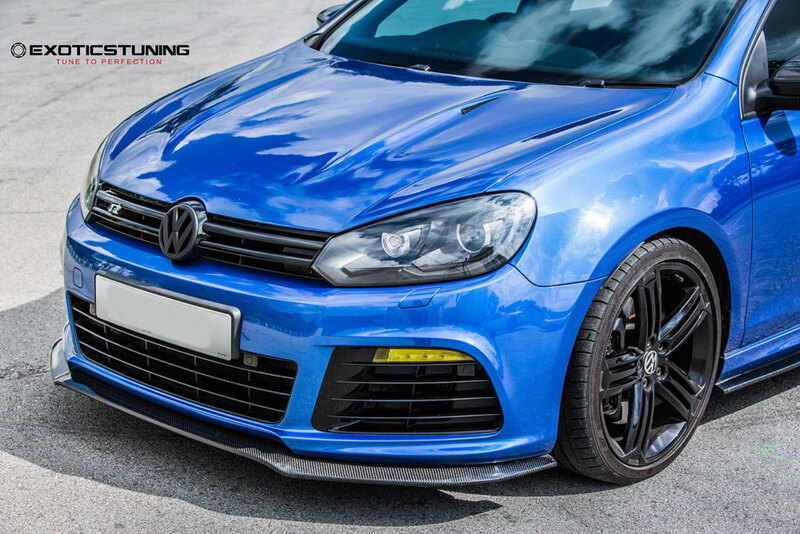 Exotics Tuning has put themselves in the client’s shoes that have a great appreciation and desire for high performance aero parts. Prided to give you peace of mind ensuring that the product not only looks top-notch and fits perfect, but also functions the way OEM engineers would have intended, if not surpass that standard with a new level of performance and quality.